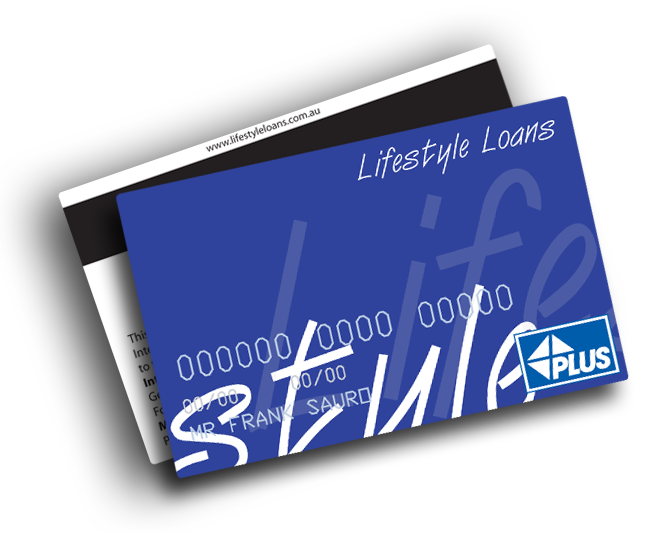 Exclusively available to Lifestyle Loans home loan holders, our Direct Card offers you 24 hour access to your loan’s available balance at any ATM or EFTPOS facility. Just contact us and ask for an application from to be sent to you, or visit our downloads section, complete the attached form and get it back to us. When you use your Direct Card at a rediATM, you won’t be charged a direct operator fee. Instead, your transaction will count toward your monthly free transactions limit. Once your free transactions have been used up, you’ll be charged fees for any further rediATM transactions at the rate outlined in your Fees and Charges booklet. EFTPOS transactions are always fee free. A great way of avoiding fees is to request cash out with your purchase, if the merchant offers it.